What do Bret Stephens and Greta Van Susteren have in common? (a) Both are conservative journalists recently in the pay and orbit of conservative media; (b) both have history with MSNBC. There the similarities end, since one's just started at MSNBC, while the other just left. This latest TV minuet, this square dance of talking heads has got people’s attention and sent fearful progressives rushing to social media to express their concerns. But for longtime MSNBC viewers, this is about as reliable as the seasons changing — the political seasons. It’s been done before, and more than once. Stephens, a former columnist for The Wall Street Journal, and as of April an opinion writer with The New York Times, just joined the lineup of commentators on MSNBC, the longtime cable stronghold for liberal American television viewers, and a fresh source of conservative voices added to the “Lean Forward” channel since the start of the year. Image credits: Stephens and Van Susteren: MSNBC. Lack: NBC. Swamp logo: © 2017 Jerrick Ventures LLC. IT WAS A blink-and-you’ll-miss-it moment in the current debate over the future of health care in the United States, one that seems to suggest what’s coming next in this comic saga of a manqué presidency. It came, like so many moments of accidental revelation do lately, from President* Donald Trump, who sat down Tuesday with four Republican senators while in the presence (if not exactly the company) of the media. Matt Shuham reported on the moment for Talking Points Memo. Speaking off-handedly about the prospects for the Trumpcare bill still in limbo in the Senate, Trump tipped his hand on his confidence in the outcome without realizing it, or maybe just without caring one way or another. Note the relatively few important words in all of that, the words that matter: “if we don’t get it done ... that’s OK ...” Implicit in those eight words is at least a rhetorical expectation of failure, an embrace of the risk, and maybe even the likelihood, that things will not go as planned. That statement from the poster-boy senator for Obamacare repeal seemed to stir a chain reaction. Talking Points Memo reported that, not long after McConnell’s postponement of the planned Senate vote, three GOP senators — Shelley Moore Capito of West Virginia, Rob Portman of Ohio and Jerry Moran of Kansas — tweeted or released statements announcing their decision not to back the Trumpcare bill. Capito, very popular in her home state, had the response that was the most rooted in practicality, the constituent-driven practicality of what works for the people who elected her. MAYBE THE president* knew what was coming from Capito and the others, maybe not. If he did know, maybe he felt he could ignore it. 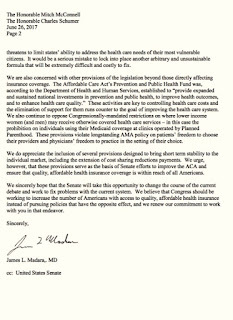 What he couldn’t ignore, of course, was the letter that landed the day before, the letter to McConnell and Senate Minority Leader Chuck Schumer direct from Dr. James Madara, executive vice president and CEO of the American Medical Association. It couldn’t be more of a disaster for Trumpcare. 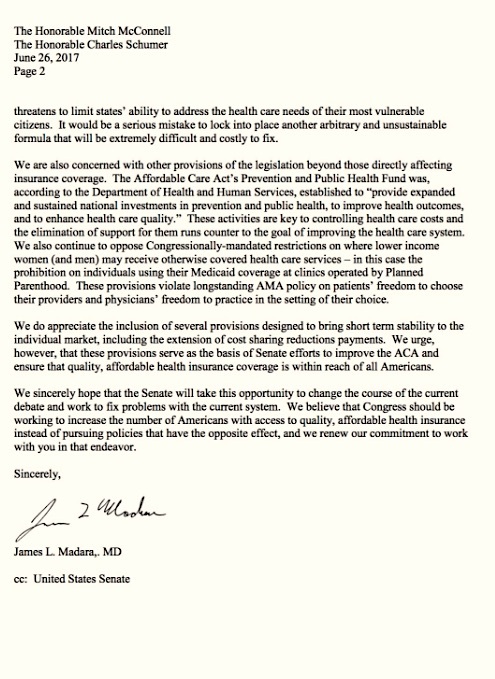 “Medicine has long operated under the precept of Primum non nocere, or 'first, do no harm.’ The draft legislation violates that standard on many levels,” Madara wrote. 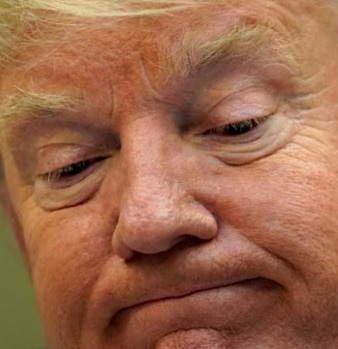 Trump, the political object of serial two-by-fours to the head over the preceding 24 hours, thus came to the realization that “if we don’t get it done ... that’s OK ...” — a statement that effectively gives any senator that wants to back away from the bill the cover to do so without much penalty. 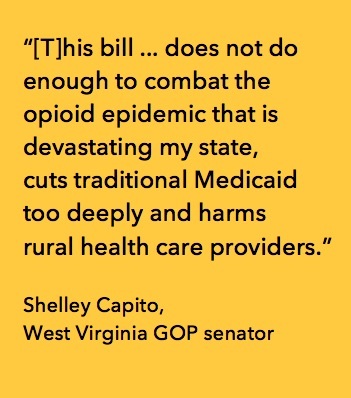 Capito’s clear-as-glass opposition was based entirely on the needs of her fellow West Virginians; it was pothole politics played (and played well) on the national stage. If any rank-and-file Republicans need cover for the vote to come, she’s just given them plenty. 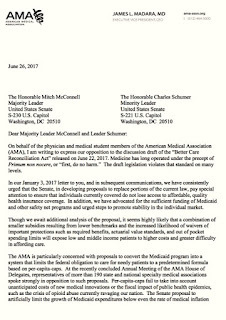 So has the leadership of the AMA. And House Trump knows it. SO DOES MITCH McConnell. That explains the generally anodyne, perversely upbeat language in his scrum with reporters. But McConnell looks at least a little further down the road than most senators in the public eye. He’s not one for playing the long game, but he is capable of the longer game, looking for leverage no one else can see. 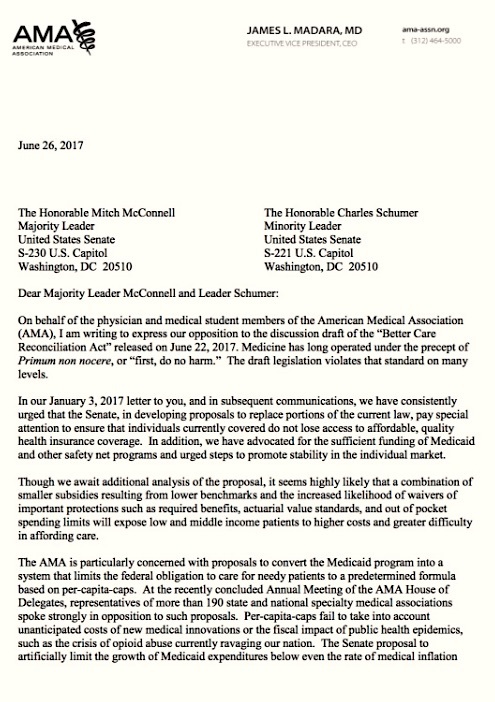 People have asked repeatedly how the Republicans could credibly advance such a willfully monstrous piece of legislation as the Trumpcare bill, which would eviscerate Medicare, remove pre-existing conditions as a coverage threshold, and balloon the health-care premiums for Americans in no position to pay them. Leave it to Joshua Guess, my colleague at Swamp, to offer a provocative idea on June 24: Maybe McConnell isn’t serious. Guess writes: “The one read that no one seems to have on this situation is also the one I think is the most obvious: McConnell doesn't actually want the bill to pass. His mistake was in believing the base cared more than it does about ACA repeal and making new legislation a priority as a result. Everything going forward flows from that one wrong assumption. “What I believe he's really doing is deliberately crafting a bill he knows won't get the support of the necessary 50 GOP senators. By choosing to include provisions and language he knows will peel off certain votes, McConnell creates a liminal space where he believes blame can be targeted rather than directed at the party in general. WE'RE PROMISED the climax of this drama sometime after the July 4th recess. By that time, McConnell says, he’ll have time to go back to other senators and wheedle and threaten and cajole ... and not coincidentally make changes in the bill that might make it more palatable. Changes that will, to one degree or another, make it more and more like Obamacare, the system they are sworn to destroy. But it’s already too late. This iteration of Trumpcare is a variation of the one that died the death back in April; its prospects for survival shouldn't be any more likely than its predecessor. Also, the opposition is louder, it’s more grounded than it was before, and it’s wider now, with more opponents of Trumpcare emerging in red states all the time. Consider the inescapable drumbeats: Not one state supports the Republican health-care bill as it stands, according to reporting and multi-poll calculations by The New York Times. “We found that Republicans have produced a rare unity among red and blue states: opposition to the A.H.C.A.,” The Times reported, using the old four-letter shorthand for the Trump bill's original name. Add to that the sporadic fury of off-the-chain citizens at town halls; the disappointing previous scores from the nonpartisan Congressional Budget Office (which estimated that up to 22 million Americans could lose their health care under Trumpcare); and the generally favorable marks Obamacare has gained in its seven years of uptime. The end results? An administration eager to define itself by undoing what its predecessor did, rather that charting its own affirmative legacy, by using a program's best attributes in order to build something better. 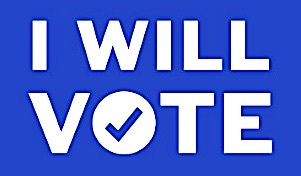 A party foolishly willing to die on this anti-populist hill, despite the best advice of many within that party (never mind the approaching midterm-year realities). And a president* who’s not exactly confident of the future of this bill, and an opposition that's just as certain the bill has no future at all. Image credits: Trump: Kevin Lamarque/Reuters. 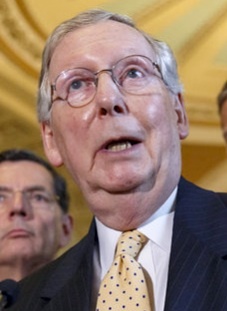 McConnell: Associated Press. Swamp logo: © 2017 Jerrick Ventures LLC. Trumpcare supporters map: ©2017 The New York Times. Congressional Budget Office logo: © 2017 CBO. The artifact historically known as Ken — a template for male American imagery for generations — has always been something of a moving target. From his early days as a miniature stand-in for the ideal guy next door in the parallel dollhouse America of 1961 (paired up with his girlfriend, female analog and fellow everyday archetype, the legendary Barbie), Ken would slowly, in some ways glacially, come to symbolize variations in the idea of the average American guy. 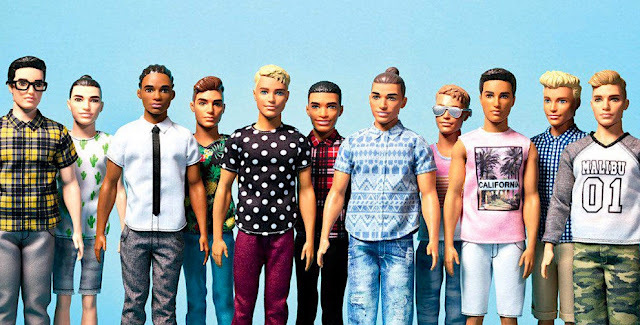 Down through the years, the variations on the theme of Ken were more cosmetic than anything else: different hairstyles, a flirtation with a beard; changes in the chisel and shape of the face; even a 2014 Ken with Italianate features, a shift from his Anglo-Saxonesque heritage (Gianfranco Ken was a limited-edition collectors’ item). Image credit: © 2017 Mattel. Geeks logo: © 2017 Jerrick Ventures LLC. WE GOT ONE of those proverbial Teachable Moments over the weekend, one that followed a moment, the week before, that was lamentable more than anything else. As it so often happens, television was the medium, race was the subject and the n-word — star of stage, screen and TV — was again in the center square, the catalyst for an American event. Only this one hinged on questions we rarely ask ourselves: Who gets custody of the n-word? From whose mouth should that word never emerge? Teachable moments are useless if you don’t learn something from them once they happen. And we’ve been here before and before and before. Even when we think we haven’t. “I gotta get to Nebraska more,” Maher said. The blowback was more or less immediate. Twitter exploded with outrage, calling Maher everything and a child of God. HBO, Maher’s own network, castigated him for the slur. Variety critic Maureen Ryan called for his firing, as did Black Lives Matter activist DeRay McKesson and activist Chance the Rapper. Minnesota Sen. Al Franken canceled a planned appearance on the program. On MSNBC, the Rev. 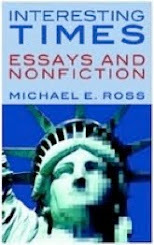 Al Sharpton embarked on a role as cultural archeologist, unearthing a video clip that, in showing Maher using the same word previously, tried to put the current matter into historical context. It got so bad that wags in the entertainment trades speculated how or whether the outburst would scuttle Maher’s chances to win an Emmy. 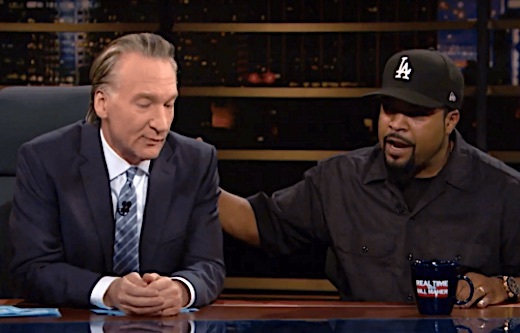 Image credit: Bill Maher and Ice Cube: HBO. Netflix debuted its $60 million original movie War Machine in late May. The reviews for the Afghan War-era film starring Brad Pitt were all over the place, from mildly rapturous to downright vicious. 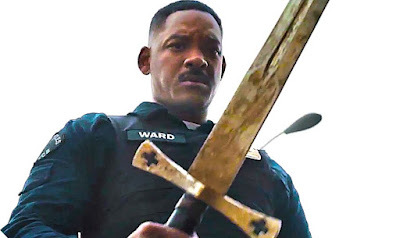 But if a recent study is to be believed, television viewers have made a decision about changing their moviegoing habits in a way that makes Netflix and other streaming services war machines themselves. The legacy studios are not happy. Image credits: Will Smith in Bright: Netflix. Geeks logo: © 2017 Jerrick Ventures LLC.